Full length graphite core shaft for maximum strength and balance. Fully hardened tempered steel head for long life. Graphite core encased in a polycarbonate sleeve to provide excellent overstrike protection. 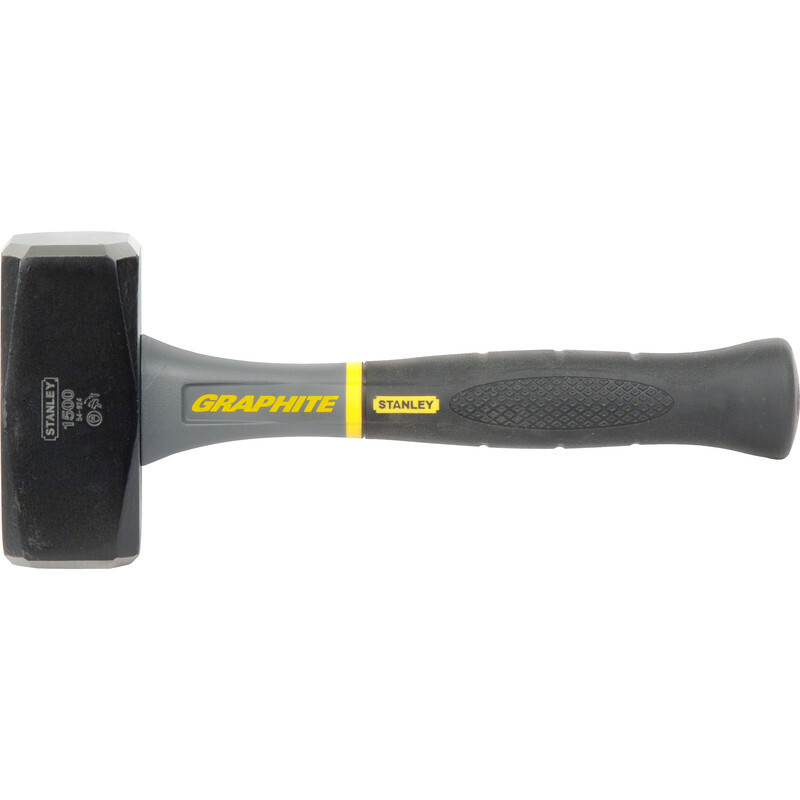 Stanley Graphite Handle Club Hammer 1.5kg (3.3lb) is rated 5.0 out of 5 by 1.